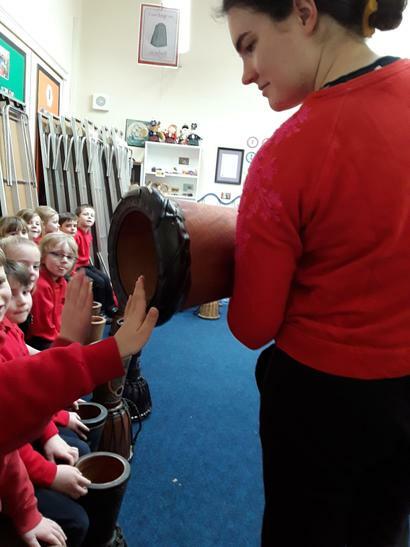 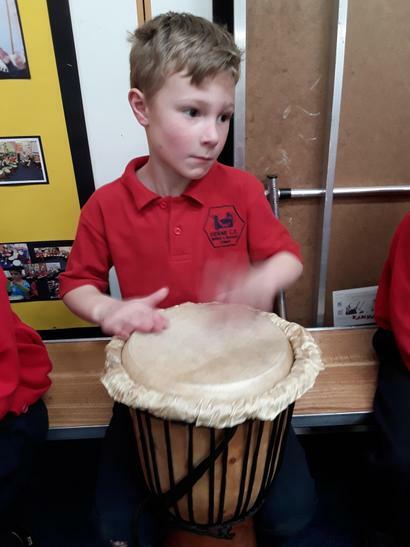 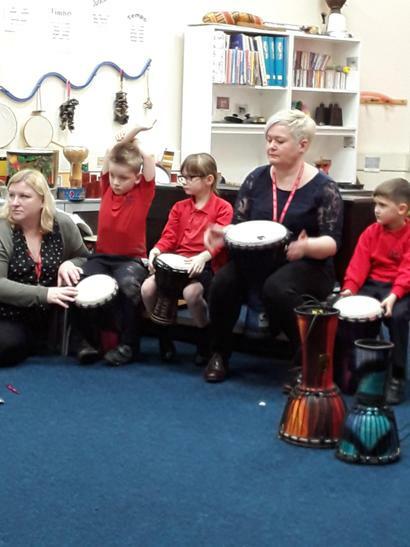 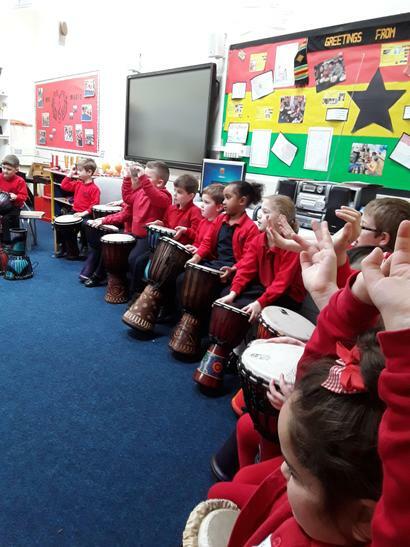 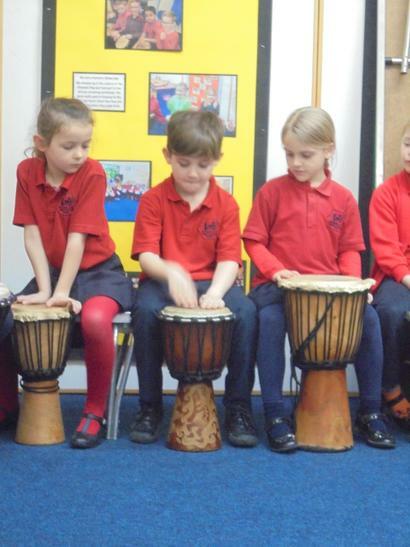 As part of Ghana week we had an exciting African drumming workshop! 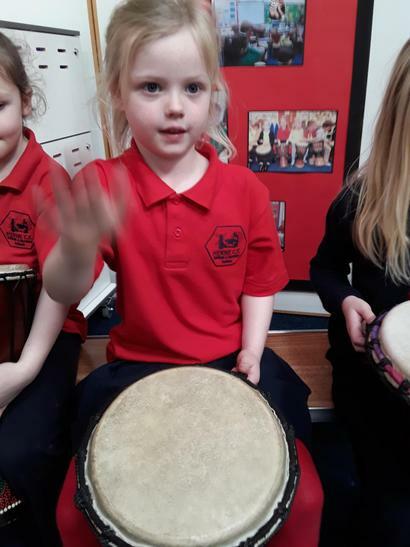 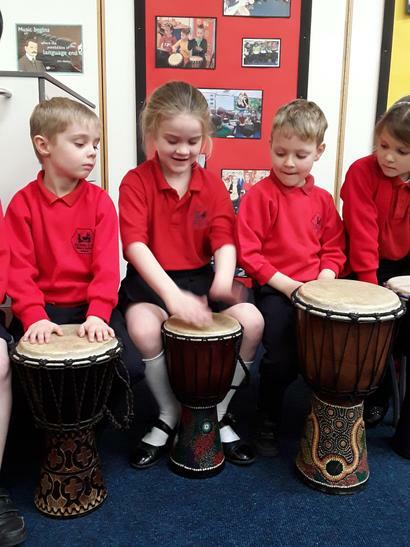 We loved being able to play different rhythms on our drums. 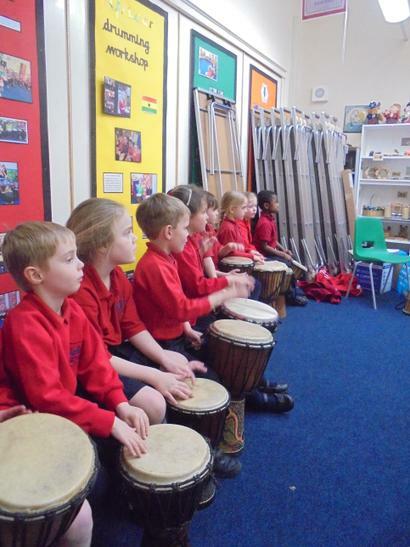 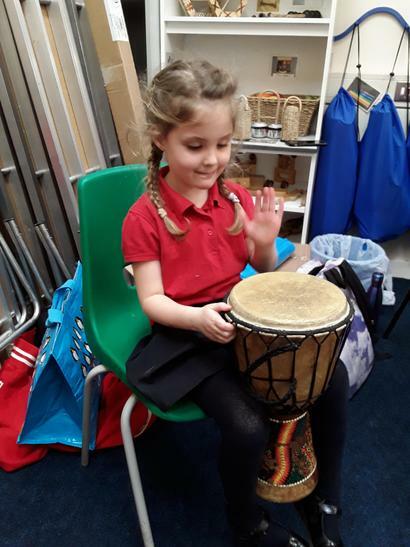 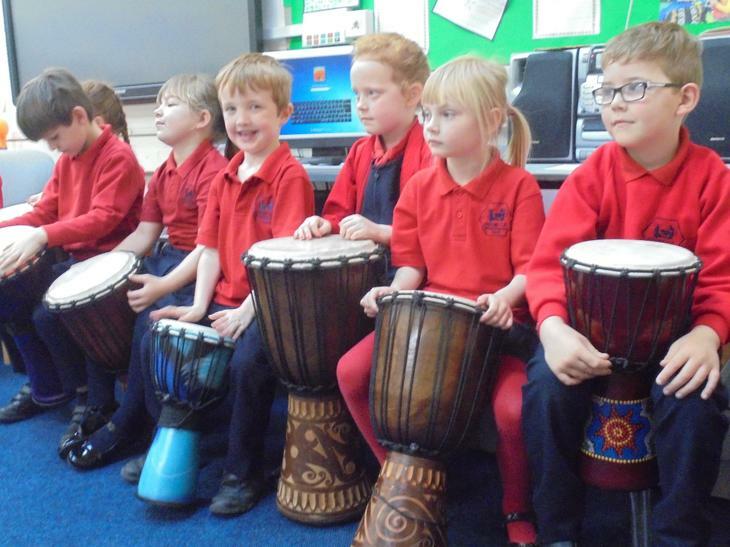 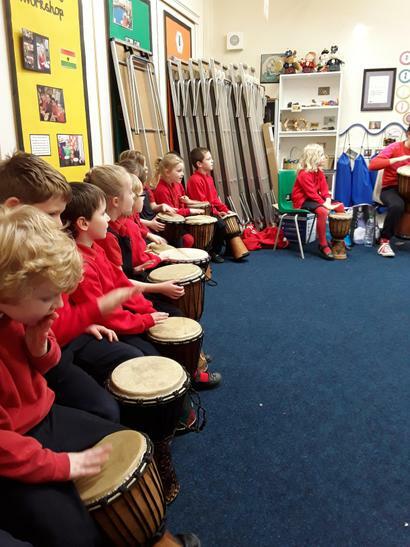 We learnt that the drum we used was called a Djembe.